Residential Well Drilling & Pump Installation - Acton, MA | Bay State Pump Co.
No Water, Low Pressure? Call the professionals at Bay State Pump Company. Since 1987, Bay State Pump Company had proudly been serving the private water needs of the Massachusetts’s residences and businesses. 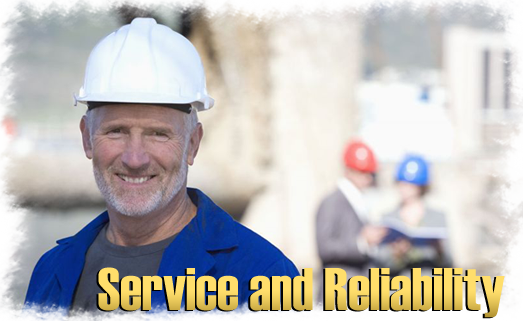 We are a Full service company providing emergency service 365 days a year. Whether it is your well, your pump, your filter, or anything in-between, our highly experienced staff and fully stocked trucks can handle any problems big or small. Bay State Pump company is a fully licensed and insured company. We are certified by the Massachusetts Dept. of Environment Protection, Lic. # 862. Only incensed professionals should be working on your water system. Worchester, Marlborough, Brookfields, Fitchburg, Franklin, Boston, and all surrounding areas, call 1-800-427-6122.